I haven't done this kind of post for ages. I just had so many trouble to pick just some of products. 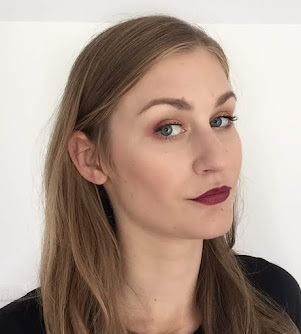 Lately I found a lot of gorgeous beauty and skin care products that I love and it would be too much to show you all in one post. So this are my current favorites, that I've been using it for the whole May. My favorite shower gel from Aldo vandini- spirit of india. 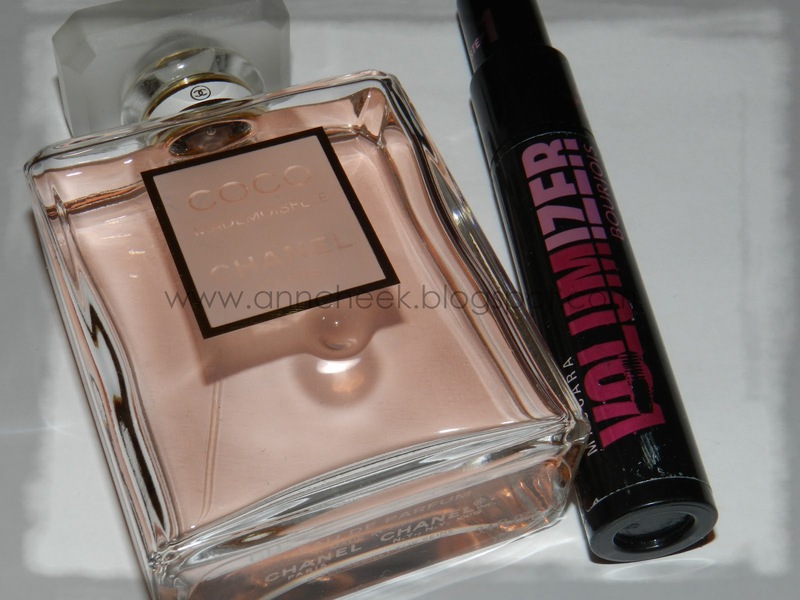 This smells GORGEOUS! And then for my dry skin I love Alverde Macadamia body butter it is amazing! I use it for all my body, even for my dry and rough skin on foot. 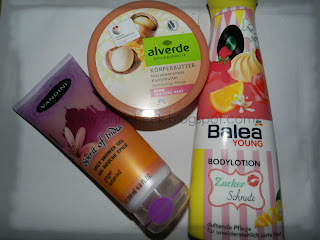 For smelling good I use Balea bodylotion Zucker schnute. It has sweet and fresh smell. You have to try this one. Its moisturizing too! Summer favorites. 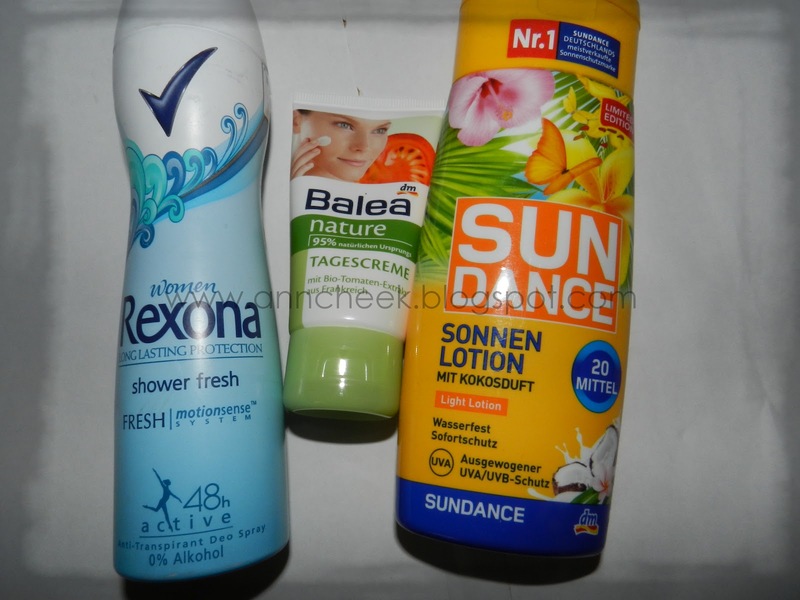 The hot days have already begun, so I need I good deodorant and Rexona never let me down. Shower fresh is my favorite i have a roll on too. Since my skin starts to break out lately I have to change my face cream and I pick up a Balea daycream and I love it. It is moisturizing and not too hevay for summer time. Im pale, I literally have white skin and the sun burned me so quickly, so I need a good sun cream. This year I choose Sun dance sun lotion, because it has a nice coconut scent. And now the make up category. Bourjois Khol&Contour in black. Love this one! And then my first glitter eyeliner...awww love it love it love it! Over a black pencil is great! 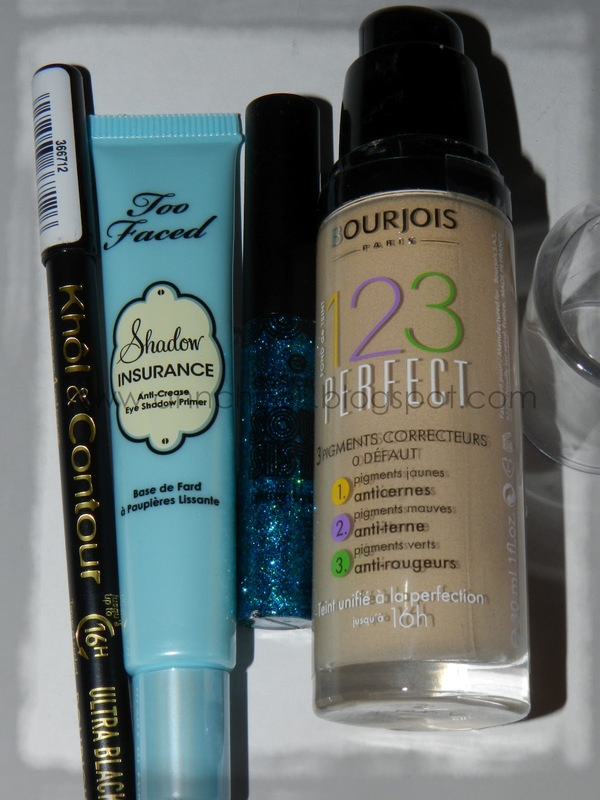 And my new foundation. 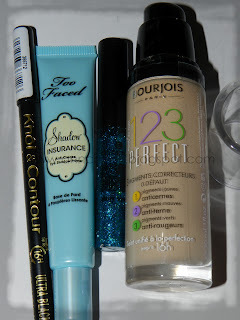 I love Bourjois foundations, they are amazing, and they have something for pale people too! Rexona je edini deodorant, ki me je 100% prepričal in ki je na moji polički že kar nekaj let! Balea pa ga itak zmaga! Za smešno ceno dobiš nore izdelke!